BITSTECHNOLOGY – Your Success. Our Tradition. 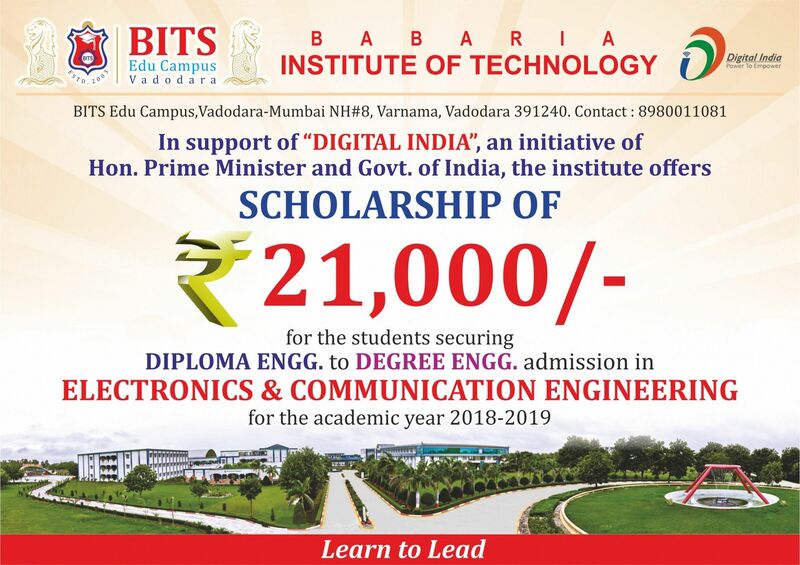 BITS Edu Campus is in forefront of higher technological education and basic & applied research. Established in 2004, this prettiest campus of the region is home to Institute of Technology and Institute of Pharmacy. Both are internationally accredited institutes (rating:A+++ by IAO, USA) with 228 faculty, 3,900 students and 89 administrative & supporting staff. It is a self-contained campus located in lush green land in the heart of Gujarat besides National Highway #8. 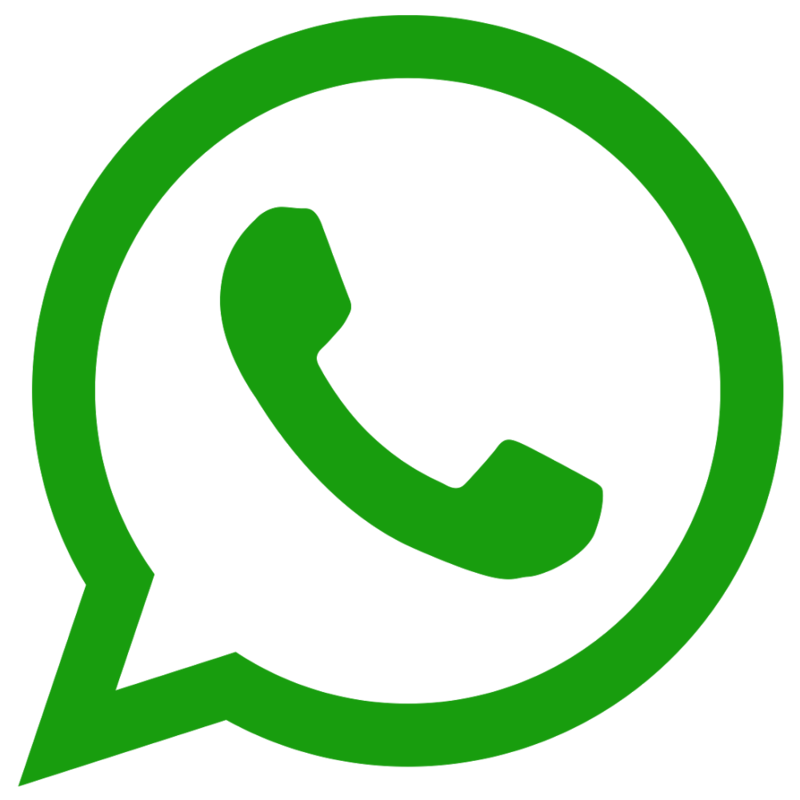 It has established itself as a premier centre for research and industrial consultancy in the country. There are 6 academic departments equipped with 58 educational and research laboratories performing diverse functions learning in harmony. The presence of internationally recognized faculty backed by exemplary technical & supporting staff and an effective administration have all contributed to the achievements of alumni successfully established all over the world. 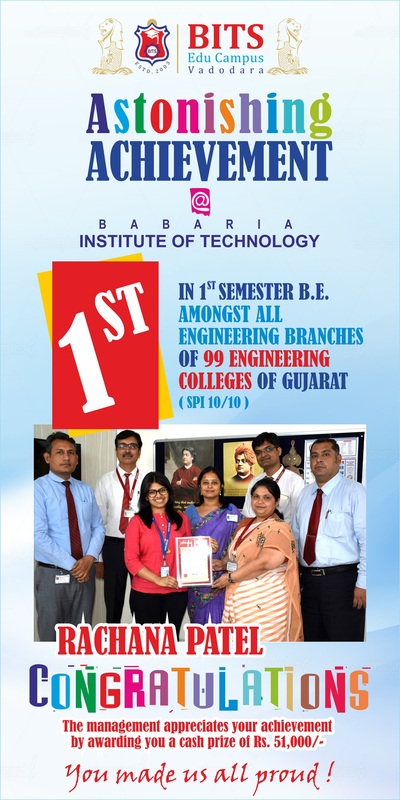 The presence of highly qualified faculties backed by exemplary technical and supporting staff and an effective administration culminated in the of awards – “The Best Engineering College of Gujarat” during the year 2012, Indira Gandhi Shiksha Shiromani Award in 2013, “Best Private Engineering College in Gujarat” in 2014, Ten Awards and Certificates of Appreciations awarded by GTU for outstanding contribution in social services program in 2014, “The Campus Preparedness award” in 2015, which was hosted by Higher Education Forum, Pune, the “Excellence in Education Award-2015 at National Gujarat Summit & Awards-2015 out of 100 colleges, “Most Innovative Private Engineering College in Gujarat” by Global Education Excellence Awards-2016, New Delhi. “Distinguished Institution” Awarded to Institute of Technology by Computer Society of India in 2017, “Four awards and certificates of appreciation for NSS Activities” awarded to Institute of Technology by GTU in 2017 and also first ever in Gujarat A+++ rating from International Accreditation Organization (IAO) USA.